GoPayment will no longer be supported on Windows Phone (or "Windows 7 mobile devices") due to the developing team pulling all efforts from the platform. This rules out any future releases for Windows Phone 8, that's until the team reconsider Microsoft's mobile platform as a solid choice for development to continue. Customers who currently use GoPayment for credit card processing (and more) have until February 5th to either find a new solution or hop over to a competing platform where support will continue to be provided, which is what the team has suggested in emails sent out to its user base. Unfortunately the reasoning behind the withdrawal from Windows Phone is pretty weak. We are reaching out to let you know in advance that - for Windows 7 mobile devices - we will soon discontinue the GoPayment App. This decision was made after careful consideration, to ensure that we can continue offering the best possible user experience for our customers. 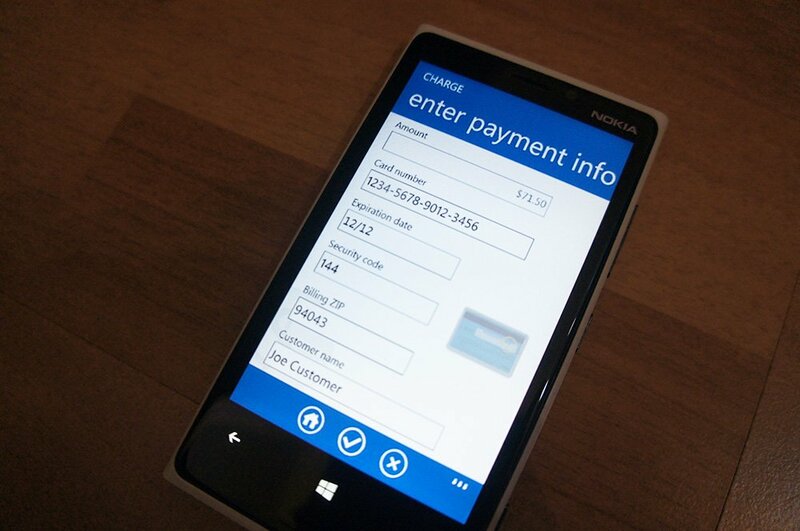 As a result, the GoPayment App will no longer function on your Windows 7 mobile device beginning February 5, 2013. You will be able to take payments on your phone by accessing https://gopayment.intuit.com on your mobile browser. To continue using the GoPayment App, we recommend that you switch to an Apple or Android mobile device supported by GoPayment. Click here to find the list of supported phones and devices. We apologize for any inconvenience this change will cause you. Thank you again for using GoPayment. It's almost amusing how the team actively recommends the customer to switch platforms. It's somewhat useful because consumers can obviously afford to purchase brand new smartphones, or engage in new contracts being drawn up, right? We didn't think so either. The app itself is still listed on the Store (but isn't published / available for consumers to use). It's a shame. Be sure to head on over to our forums to join in the discussion surrounding GoPayment. Thanks, Luis, for the tip!